Xiaomi is reportedly working on the successor of the Xiaomi Mi 5 which is expected to launch later this year with top-of-the-line specifications on board. 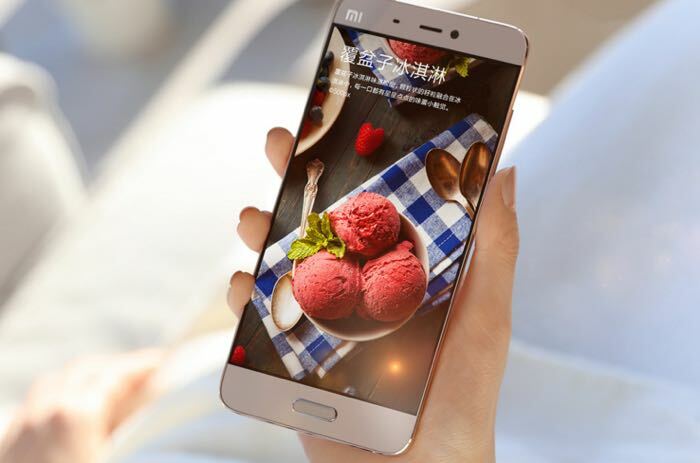 Recently, the alleged Xiaomi Mi 5S was spotted on the popular benchmarking website AnTuTu, revealing key specifications. As per the listing, the handset will come with a Qualcomm Snapdragon 821 processor with Adreno 530 GPU. Other listed features includes a full HD display and Android Marshmallow as the operating system. Previous leaks suggest the handset will come with a 5.15-inch display, 6GB of RAM, 256GB of internal storage, a 16MP camera for photos and videos and a massive 3,490 mAh battery to make sure there’s enough juice for the handset. There’s no word from the company about the launch of the handset, but it’s likely that the Chinese company will launch it in the coming weeks. We’ll update you as soon as we get to hear anything more.